You are in Siem Reap, Cambodia and someone says party? 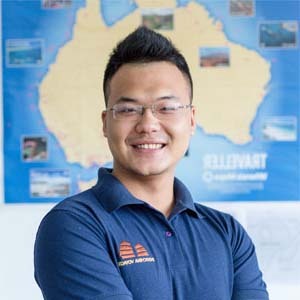 Home Travel Blog You are in Siem Reap, Cambodia and someone says party? An ideal day in Siem Reap should be visiting Angkor in the day, exploring night market in the evening and partying at Pub Street at night. 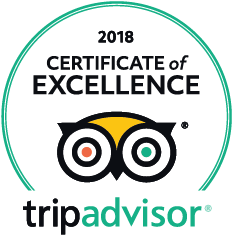 For those who have never been there, you may want to read some review below. 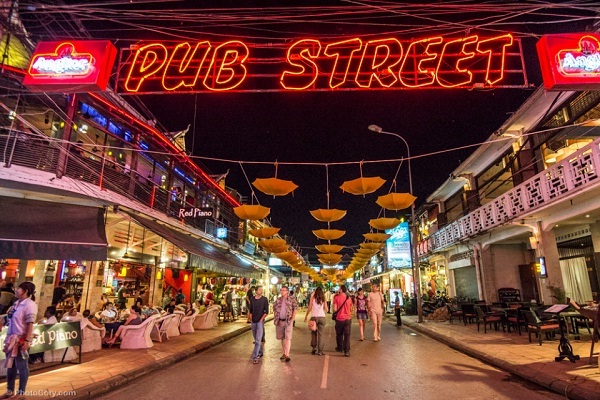 Pub Street is just few-step-walking from the night market in Siem Reap. Not only until midnight is the Pub Street alive. There are two sides to this street, during the day all the restaurants serve late breakfasts and lunch, cars are allowed to drive down the street. 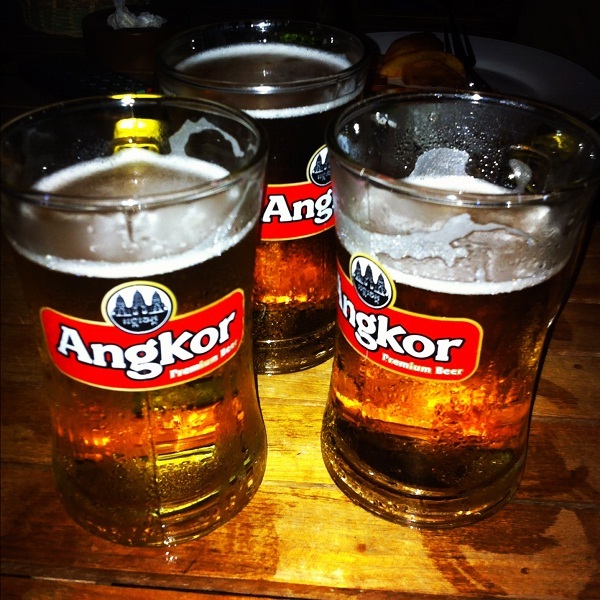 Drinks are variety but it is really recommended to tried local beer called Angkor. You can get one cup with $1 or $1.5. Due to it being such a tourist orientated street, some places charge more for your average drink (beer is cheap in most places). a scoop of Siem Reap’s best ice cream at Blue Pumpkin is also a good choice. Apart from that, Pub Street is not only pubs. There are also restaurants and cafeterias along the street. You still can enjoy Italian, Japanese, French food if you miss the taste from your countries. ‘Red piano’ is well known as Angelina Jolie’s haunt while filming “Tomb Raider.” Try her favorite cocktail – Cointreau, lime and tonic – now named for the movie. All the restaurants offer reasonably priced Western and local food, but Soup Dragon’s eponymous fare always brings a crowd. 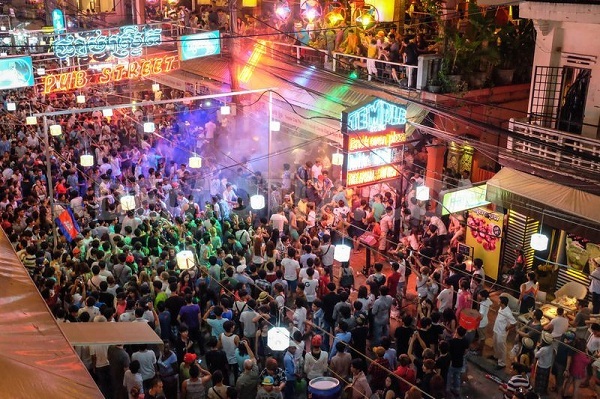 Pub Street has lots of fun all the year but the best time to enjoy it is New Year party. Colorful celebration with people all around the world, together with loud music and people dancing until the morning makes good celebration. There no reasons to hesitate. 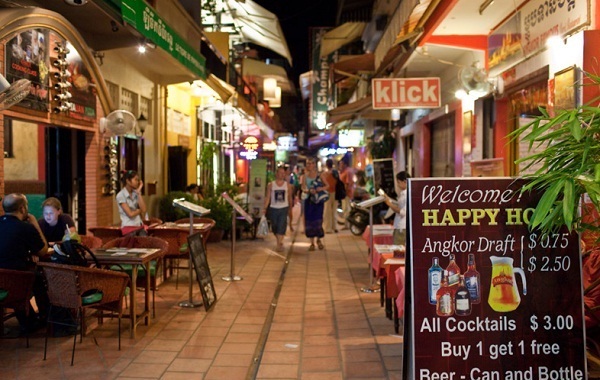 Give yourself an interesting night at Siem Reap, Cambodia!